Little, Brown & Co., 1995, Hardback in Dust Wrapper. Condition: Very Good - in Good DJ. Unlaminated DJ has remnants of sticker to the upper panel, gently faded but not unpleasant. Illustrated with B&W photographs. Over half a century after her movie debut at the age of ten, Elizabeth Taylor is the only star from Hollywood's Golden Age who continues to hit the headlines. After nine marriages, numerous affairs, thirty operations, two Academy Awards and frequent sojourns in drug and alcohol rehabilitation clinics, she has now reinvented herself as businesswoman, AIDS campaigner and diamond collector, while extending her career into television and the theatre. 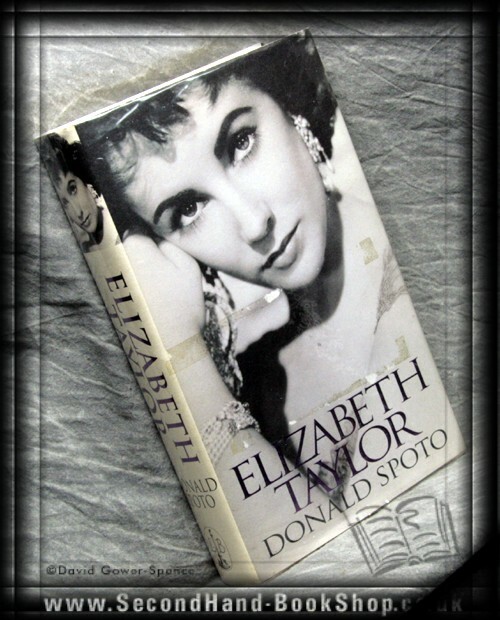 With comprehensive and perceptive insight into her movie career, and exploiting of new material concerning her stormy relationship with Richard Burton, Donald Spoto's peerless biography offers the fullest coverage yet of this most fascinating of Hollywood lives. Size: 9½" x 6". 401 pages. Published by Little, Brown & Co.